Within walking distance to town, you will not find another boutique estate quite like this again! 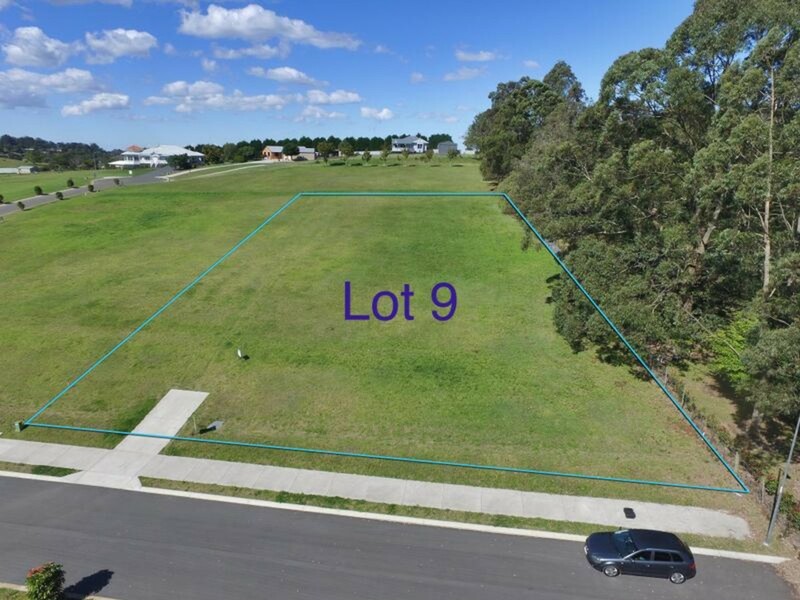 If you are looking for a great investment in Maleny and would like to put your own stamp on a property, make sure you inspect these 3/4 acre rural residential lots that are close to town and in a whisper quiet location. Situated on Treehaven Way, 2.5km to the main street, Brookhaven is a small boutique rural country estate, featuring quiet no through roads, elevated lots with views, underground power, and heaps of space for you and your family to build your dream home. You will be glad to know that Endeavour Prize Homes have recently built the Maleny Prize home within the estate. This will see the median house and land price rise substantially with the high quality design and build of this home.